The Qi of the earth becomes bright. get up together with the chicken. to temper the punishment carried out in autumn**. cause the autumn Qi to be balanced. cause the lung Qi to be clear. it is the way to nourish gathering. Opposing it harms the lung. ** Violent storms in autumn appeared like a punishment. This was also the season, in ancient China, to perform executions of criminals sentenced to capital punishment. Wang Bing: When the mental Qi is hectic, one is not careful in their activities. If one is not careful in their activities, one accentuate the severity of autumn punishments, goes along with killing, and destroys life. Hence, one establishes a peaceful and tranquil mind to soften the punishments carried out in autumn. *** Wang Bing: It is to say: to carry out the orders of summer in contrast [to the requirements of autumn]. The lung corresponds to metal and flourishes in autumn. Hence, to carry out [in autumn] the orders of summer, this harms the Qi. In winter the water flourishes and the metal perishes. Hence, the disease develops in winter. If one opposes the [orders of] autumn and harms the lung, this results in diminished Qi [with a reduced ability] to receive the storage in winter. 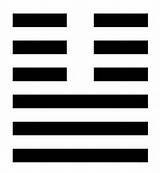 The I Ching hexagram associated to the month of February is hexagram 11, Tai – Harmony, Peace, Rejuvenation, Prosperity. It is composed of the trigram Qian -the Sky, the Creative- below, and the trigram Kun -Earth, the Receptive- on top. Qian’s energy is ascendant, Kun’s energy is descendant. In this configuration they meet and from their encounter the 10 000 things will be born. Spring is coming, “The small departs, the great approaches”. There are 12 months in the Chinese calendar each divided into 2 parts. The first 15 days are called Jie Qi and the last 15 days Zhong Qi. The 24 sections of the year have their importance in agriculture, as well as in health and care, following the cycles of nature. The first weeks of February are called Li Chun, Beginning of Spring. they denote securing and storing. The water is frozen and the earth breaks open. Do not disturb the yang [Qi]. Go rest early and rise late. You must wait for the sun to shine. as if you already had made gains. This would cause the Qi to be carried away quickly. it is the Way of nourishing storage. Opposing it harms the kidneys. there is little to support generation. 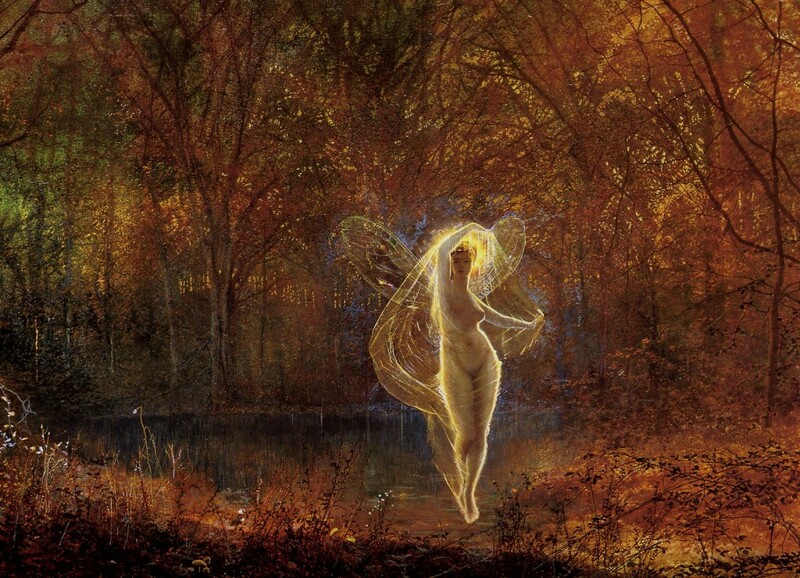 they constitute root and basis of the myriad beings. this way they follow their roots. 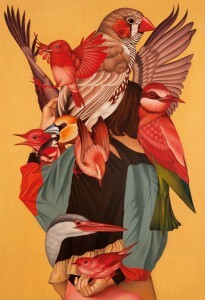 they are in the depth or at the surface with the myriad beings at the gate to life and growth. 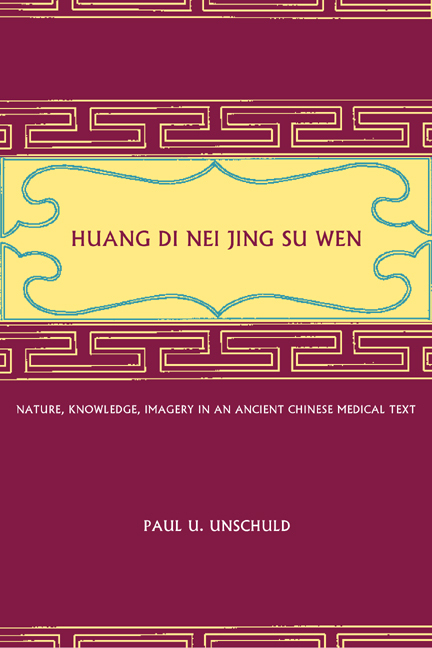 From Comprehensive discourse on regulating the Spirit [in accordance with] the Qi of the four [seasons], chapter 2 of Huang Di Nei Jing Su Wen, an annotated translation of Huang Di’s inner classic – basic questions, by Paul U. Unschuld and Hermann Tessenow. 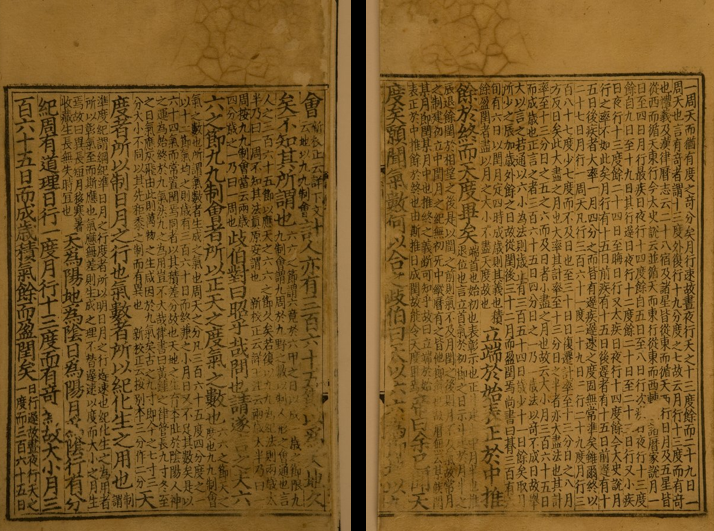 The Huang Di Nei Jing, a.k.a Yellow Emperor’s inner classic or canon, is considered a fundamental text of chinese medicine, going back approximately 2000 years. It exposes TCM principles and applications in the form of a Q&A between disciple and old master. The canon is divided into two sections both containing 81 chapters (where 8+1=9, 9 being the number for the sky in chinese metaphysics). 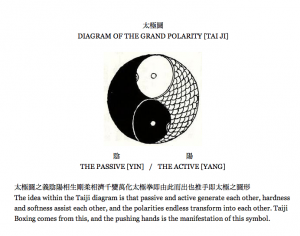 The first section is Su Wen, or “Basic Questions” deploying the theories at the root of all diagnostics, and the second section is the less known Ling Shu, or Spiritual Pivot, which is more directly about applications and acupuncture. 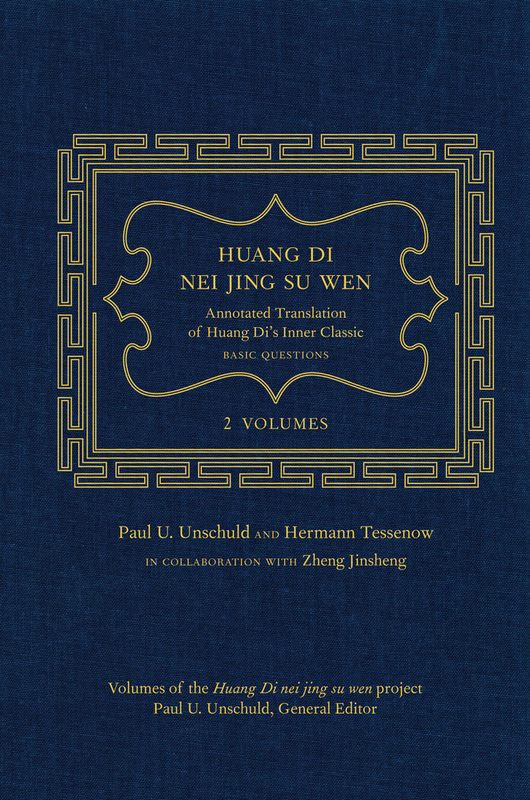 HERE is an Annotated Translation of Huang Di’s Inner Classic – Basic Questions: 2 volumes, by Paul Unschuld (University of california Press). 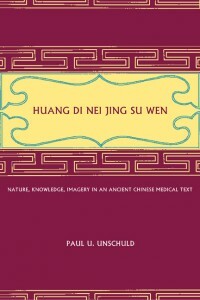 A complementary history and comparative literature of the Su Wen, also by Paul Unschuld, can be read HERE. 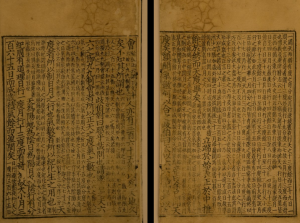 A chinese manuscript (Wang Bing’s version) can be found HERE on World Digital Library.